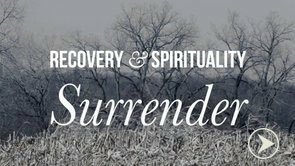 Nine videos and two companion books on spirituality and recovery! Preview any of the videos by clicking on the images below. 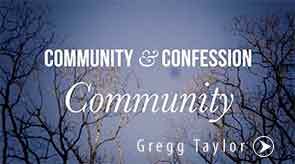 Two versions of the videos are available: a short version (great for sermon clips) and a longer version (perfect for personal use or use in small groups or classes). 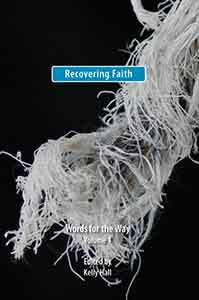 Recovering Faith: Words for the Way. Volume 1. 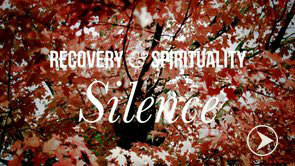 Poetry, meditations, personal stories, essays, curricula and more. 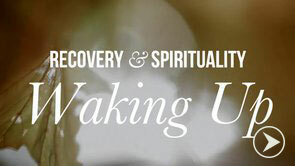 This is a companion volume to the Spirituality and Recovery video series. 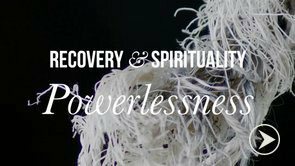 This volume covers spiritual practices related to powerlessness, surrender and waking up. It’s seriously good stuff. Enjoy. 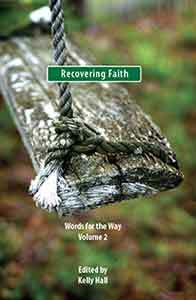 Recovering Faith: Words for the Way. Volume 2. Poetry, meditations, personal stories, essays, curricula and more. 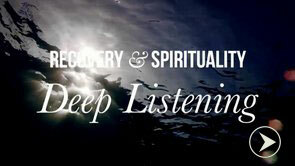 This is a companion volume to the Spirituality and Recovery video series. 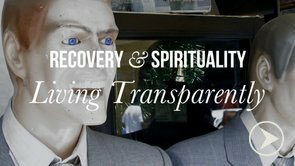 This volume covers spiritual practices related to living transparently, empathy, silence, compassion, service and deep listening. More seriously good stuff. Enjoy. 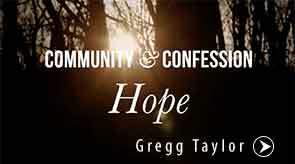 Gregg Taylor is a community architect and pastor for Houston reVision. 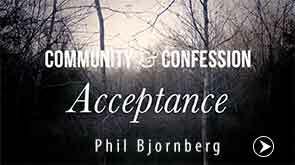 He is also the Chairman of the Board of the National Association for Christian Recovery. Donna Clark Love is a Recovery Coach and an internationally recognized expert and trainer in the area of Bully Prevention. 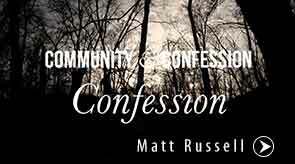 Matt Russell is an Assistant Professor of Recovery Ministry at Fuller Theological Seminary and a Senior Associate Pastor at Saint Paul’s United Methodist Church in Houston, TX. 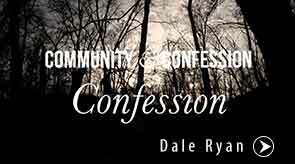 Dale Ryan is an Associate Professor of Recovery Ministry at Fuller Theological Seminary and the Director of the Fuller Institute for Recovery Ministry. 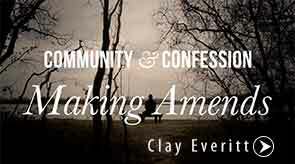 Clay Everitt is a general contractor in Houston, TX and is an active participant at Mercy Street. Juanita Ryan is a therapist in private practice (www.juanitaryan.com). She is an author of seven books and over 30 Bible study guides. 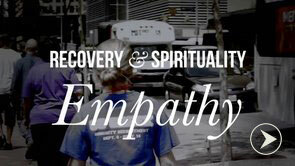 Teresa McBean is the executive director of the National Association for Christian Recovery. 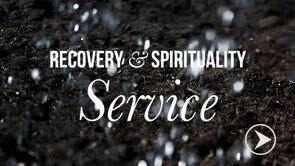 Jane Wolfe is the the founding director of LifePath at Salem Allicance Church in Salem, OR. 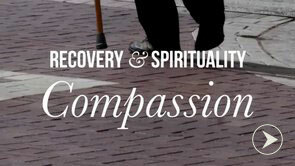 She is the author of Stepping Out with Hope and Healing for a Hurting World.